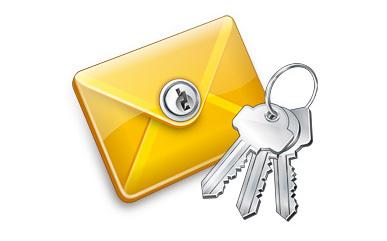 Google has released the source code for an encryption plugin for Chrome that makes securely sending email easier. While Google offers limited security for its webmail service Gmail – by forcing HTTPS connections for all communication to and from the web server – the search kingpin said its Chrome plugin will expand protections to other services and allow for message information to be secure from endpoint to endpoint (so long as you're running Chrome with the plugin installed). Google said that once End-to-End is deemed secure enough for everyday use, it will make the plugin available through the Chrome Web Store as a free add-on. In the meantime, it has asked others to please not take the source code and submit it to the store themselves. The company reports that, because other providers do not always support Transport Layer Security (TLS) encryption, currently as much as 50 per cent of incoming messages and 35 per cent of outgoing mail was transmitted in the clear, even though Gmail itself supports TLS in both directions. Google noted that in recent months, the number of unencrypted messages has gone down as other email providers have enabled security for their services. The report found that, by comparison, in December of 2013 as little as 29 per cent of outbound email was encrypted, while inbound email was encrypted at a rate of as little as 26 per cent.